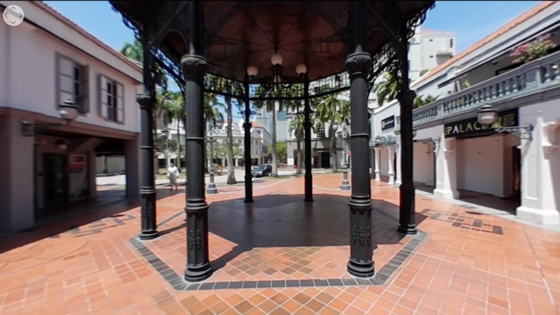 Central Mall offers convenience and functionality infused with heritage. Central Mall is a unique development that comprises a cluster of conservation shophouses and a 7-storey office block with ancillary ground floor retail units. Large floor plates of up to 24,000 sq ft on each floor offer flexibility in layout. Each floor features generous floor-to- ceiling height with raised access flooring. Located by the historic Singapore River and near the financial hub of Raffles Place and Shenton Way, Central Mall is bounded by Havelock Road and Merchant Road, and is accessible via the Central Expressway (CTE).